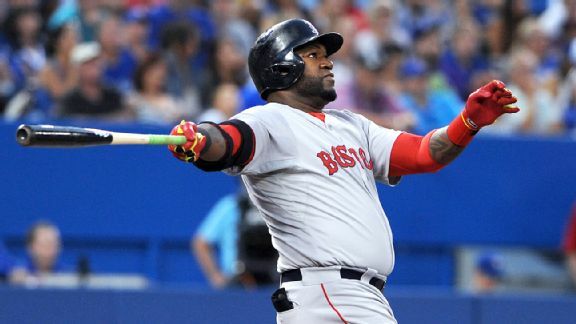 As the Hot Stove season moves closer to next week's Winter Meetings, we offer some juicy hypotheticals to think about. Marco Scutaro is back on a major league contract thanks to the San Francisco Giants, even if he never plays again. This actually came out more than a week ago, but I wanted to pass it along: Jonah Keri presents his 10 worst contracts in the game, plus a few dishonorable mentions. Second baseman Marco Scutaro has been designated for assignment by the San Francisco Giants as he recovers from back surgery. San Francisco Giants second baseman Marco Scutaro underwent back surgery that could end his career. The San Francisco Giants have designated second baseman Dan Uggla and outfielder Tyler Colvin for assignment after losing five of six on a horrid homestand. 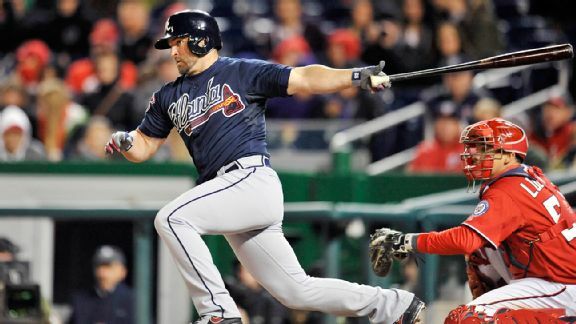 Dan Uggla needed a fresh start. 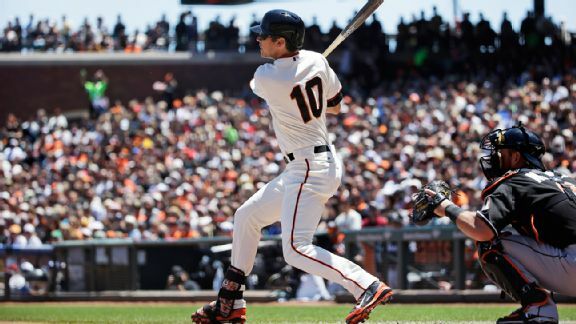 The San Francisco Giants needed a healthy second baseman who could step in and produce. 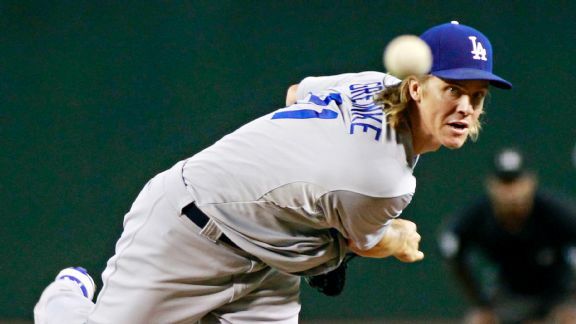 Check out a list of five best hitting pitchers of the past 25 years. Giants second baseman Marco Scutaro has been activated from the disabled list and will make his first start of the season on Saturday.